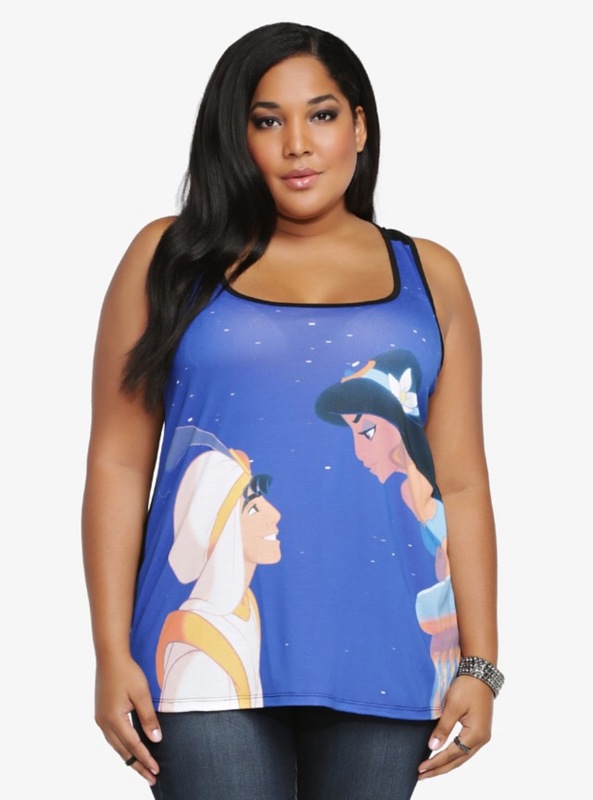 Are you looking for amazing plus size Disney clothes?! 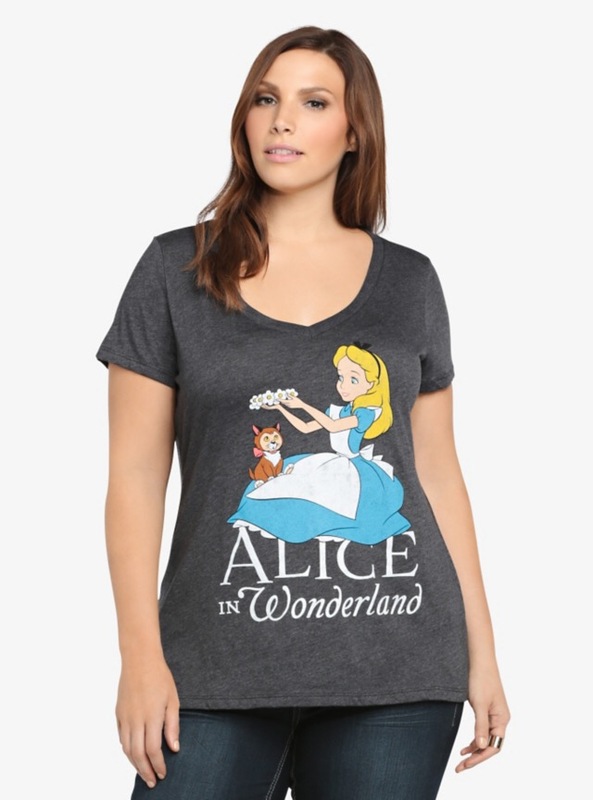 Please check out the amazing items at Torrid! Right now you can get 50% off international shipping and the items they have on sale are AMAZING! 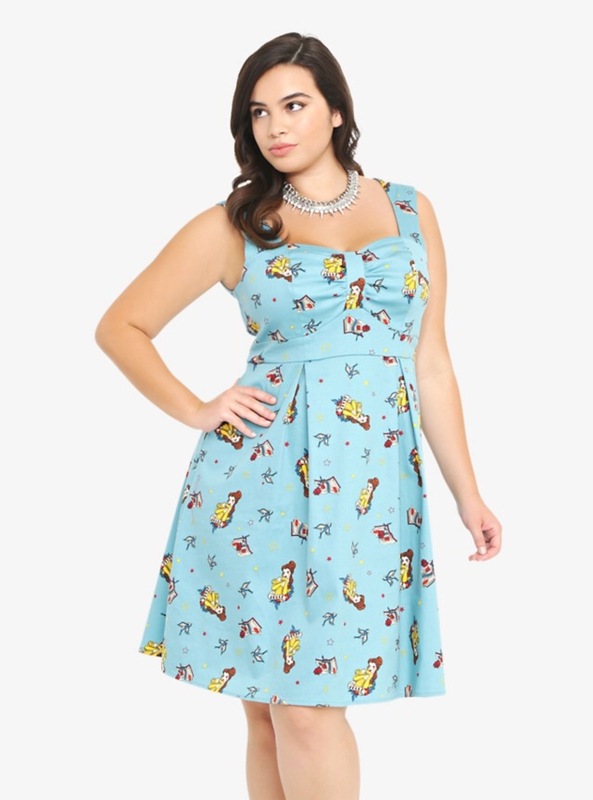 This Minnie Dress – SWOON! Things to bear in mind when ordering are that these are US sizing so differ from the UK – please check the sizing charts. I have found that the bust measurements are very small so have to size up to a 5 in tops. Let me know if you found something you loved at Torrid! Being from Gravesend, which is where Pocahontas died and was originally buried, I thought I should do a plus size outfit post inspired by her today. Everything that I have linked is on sale right now, so click on the links if you see anything you like! Such a cute floaty boho chic look, do you agree? 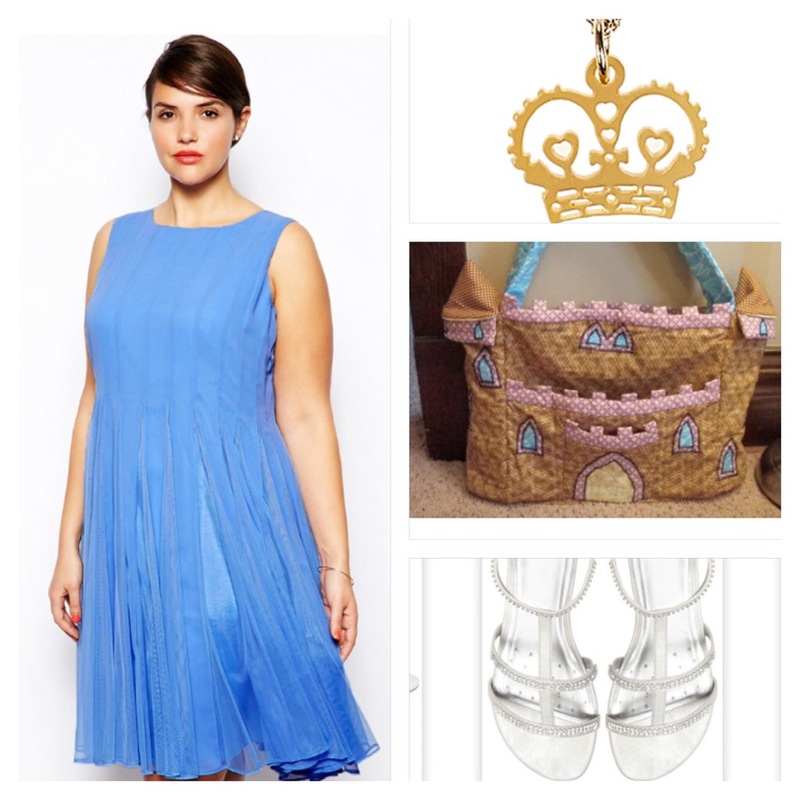 I prefer Princess Aurora in her blue dress so thought I’d do a little outfit post! All these items are available to buy online now! Click the links to buy!